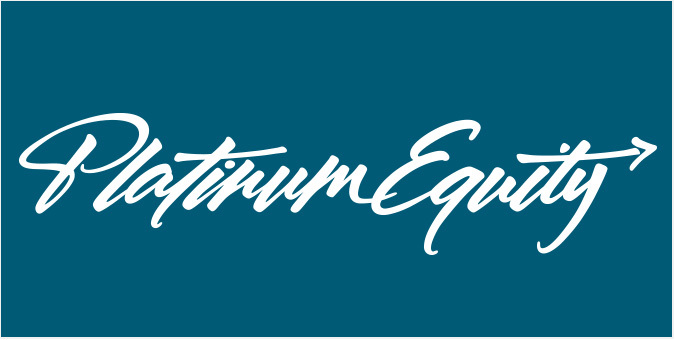 Los Angeles-based Platinum Equity facilitates mergers, acquisitions, and operations for global companies across diverse industries. Successful ads are a confluence of stellar copywriting, custom photography, design and media buying talent. We get it, and we’ve got it. Jake created and placed this full-page ad in the Wall Street Journal announcing the closure of Platinum Equity Capital Partners II, the firm’s second leveraged buyout fund.